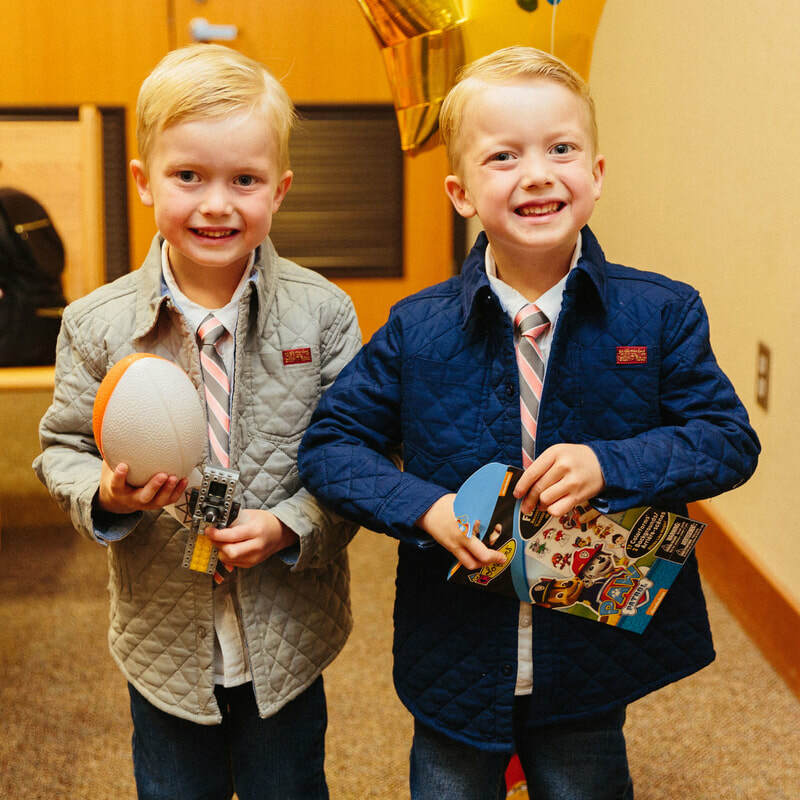 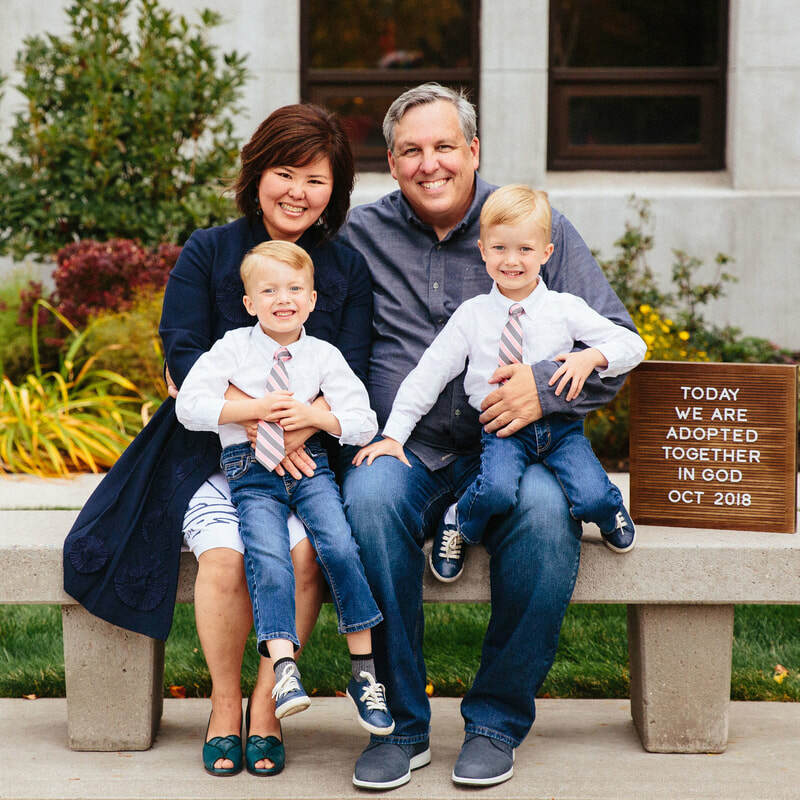 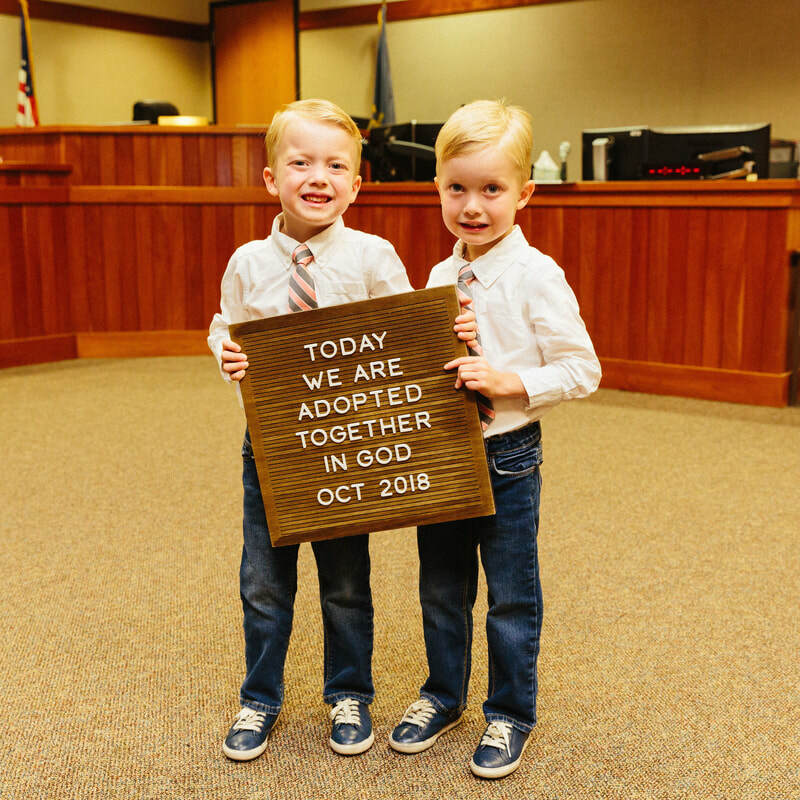 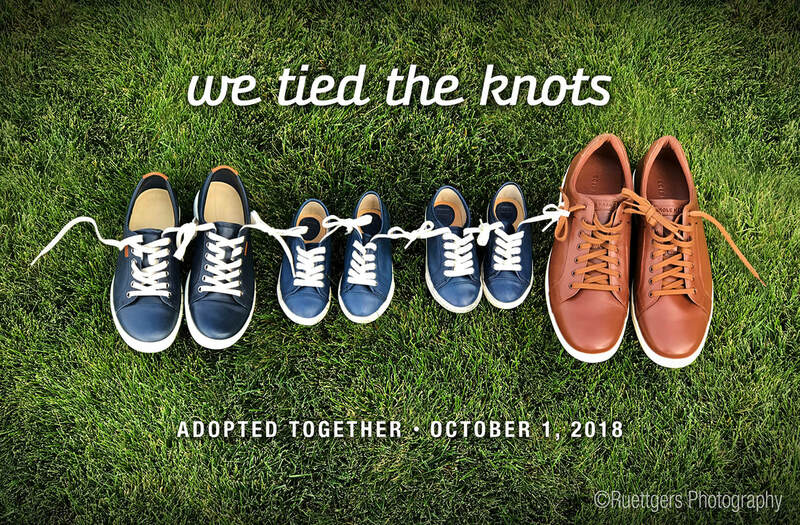 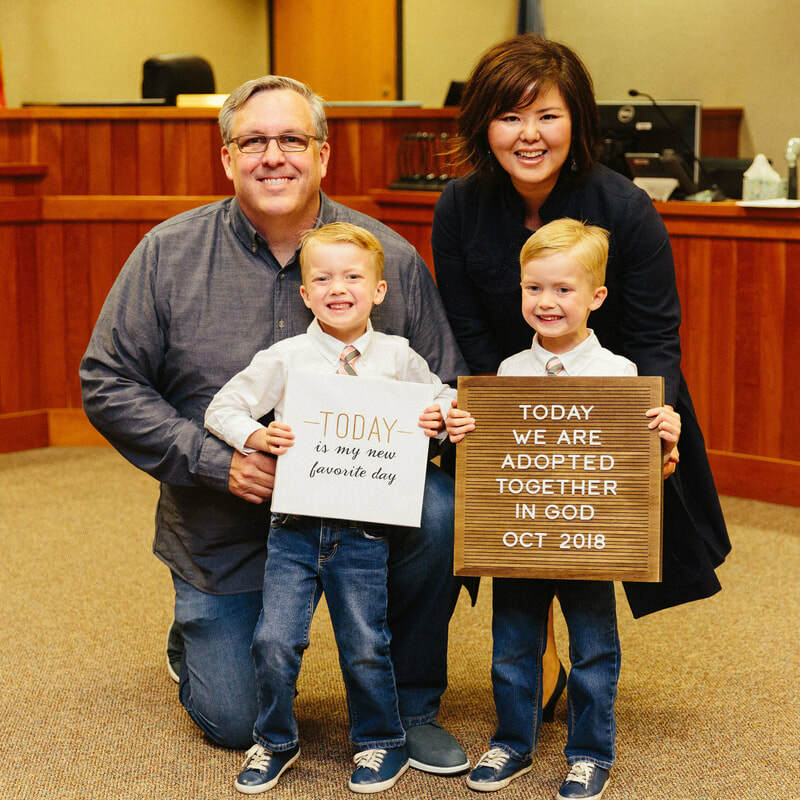 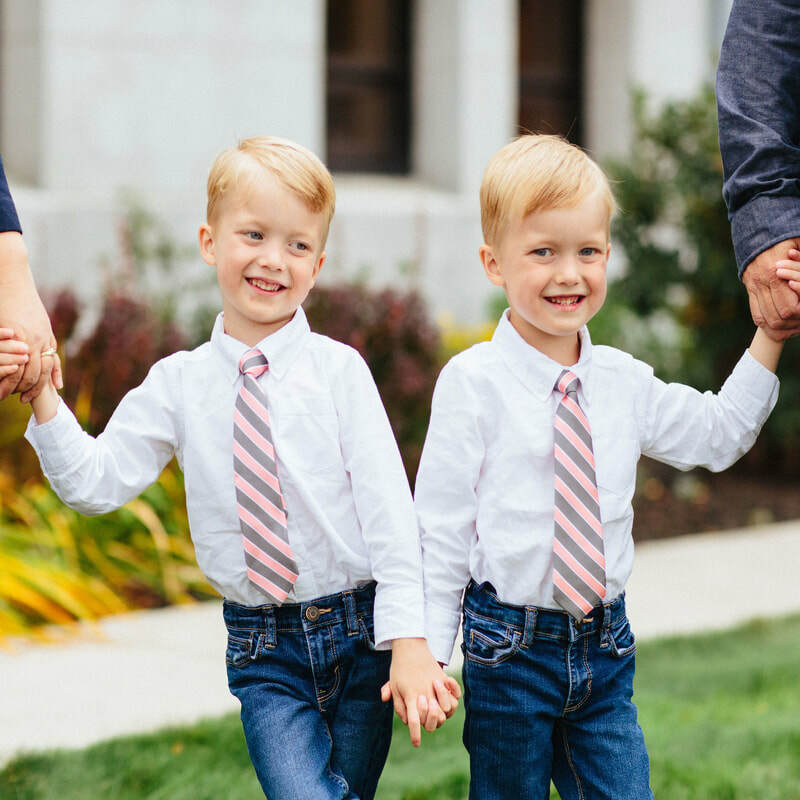 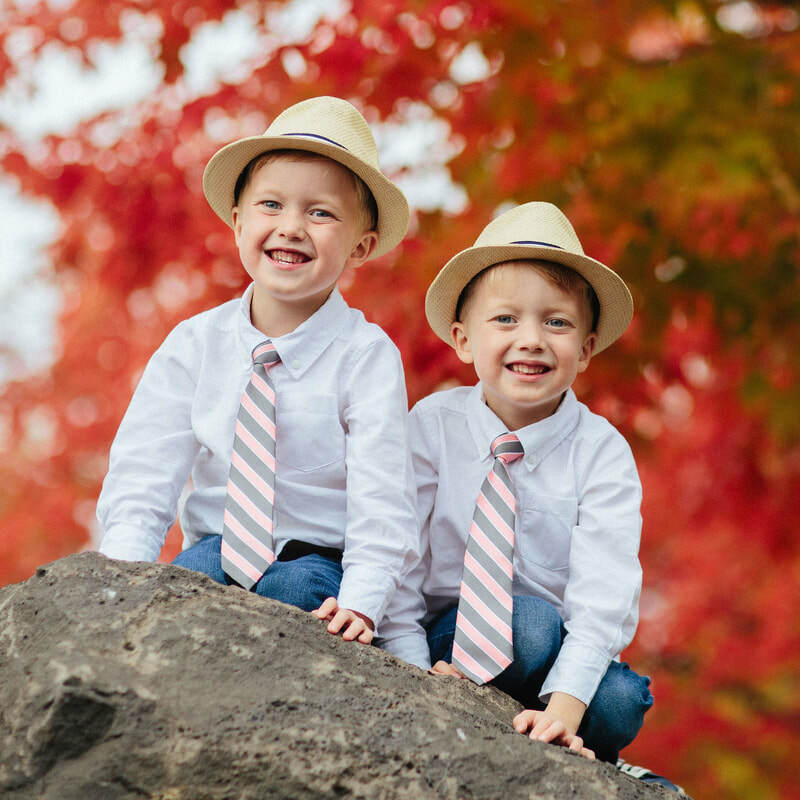 Paul and Heesyun have cared for 13 foster children in their home and hearts over a seven year period, and on October 1, 2018, adopted 5-year-old twin boys from the Oregon foster care system. 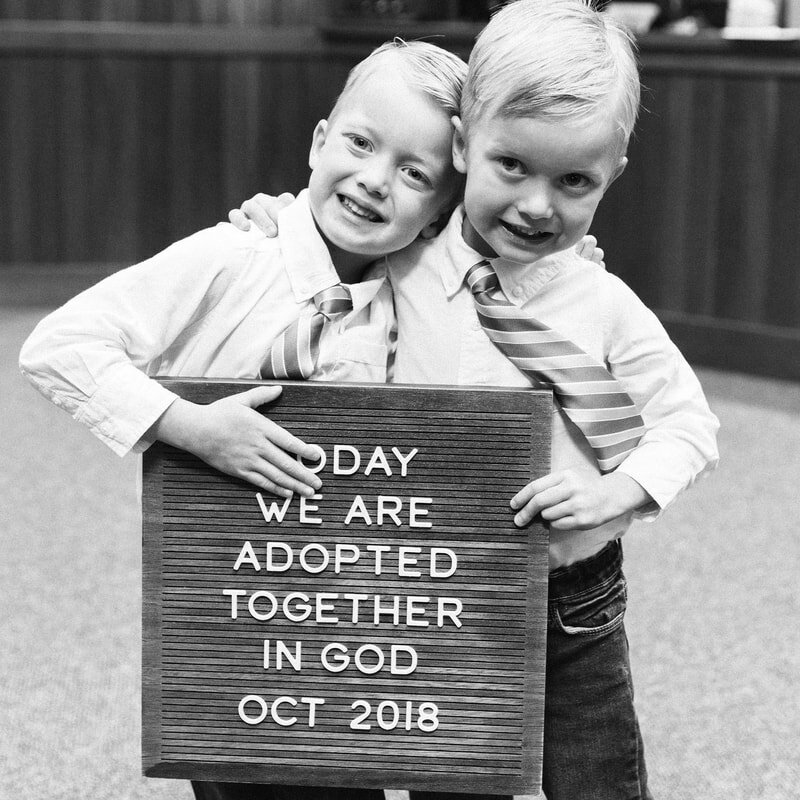 The long 4-1/2 year journey to adopt our boys has been difficult on many levels but also incredibly fun and rewarding at the same time. 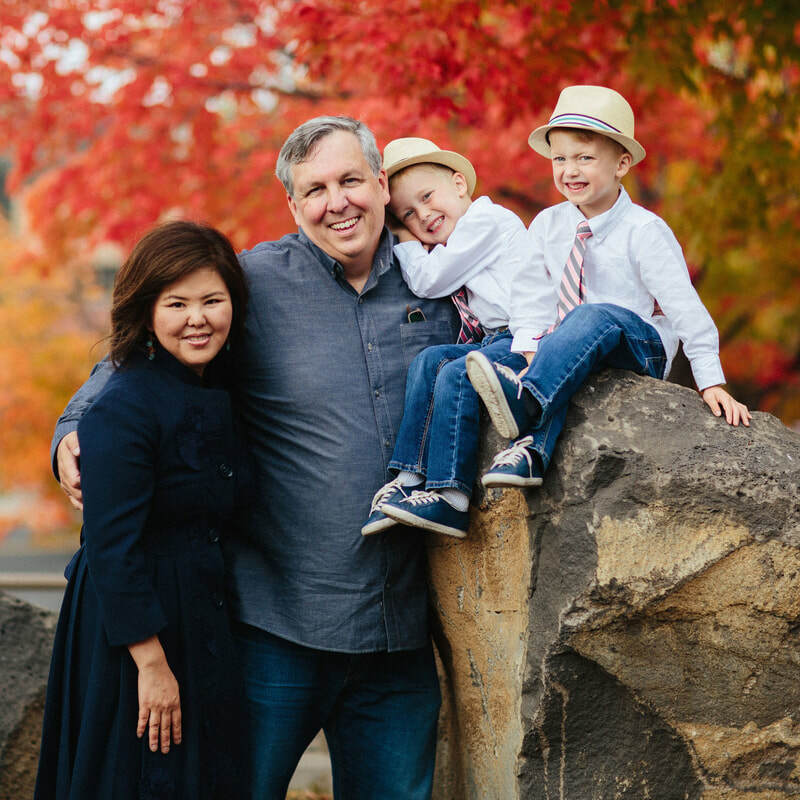 We've enjoyed amazing times together, from camping trips all over the Oregon wilderness to beach vacations up and down the West coast, harvesting wheat on a large family ranch and much more, all with an insatiable affinity for dirt, rocks, water and muddy puddles. 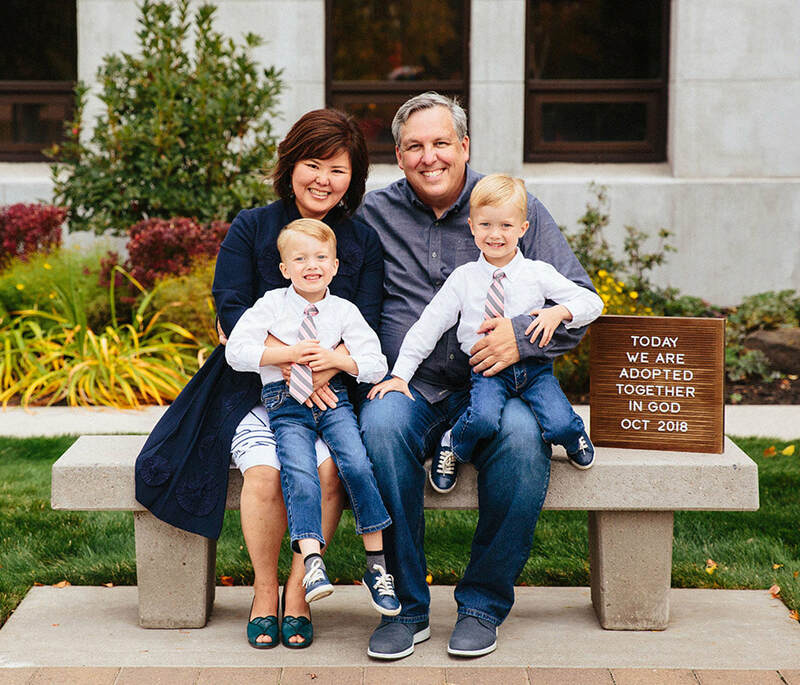 ​James 1: 27 (NIV): Religion that God our Father accepts as pure and faultless is this: To look after orphans and widows in their distress and to keep oneself from being polluted by the world.